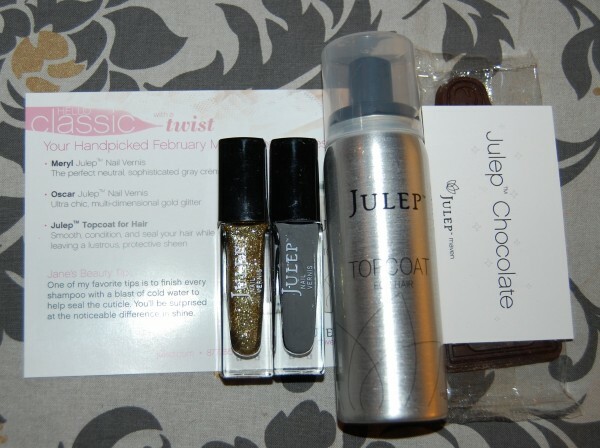 When I saw that Julep was having an amazing deal where you could sign up to be a Julep Maven and only pay $1 for your first month, I pounced! 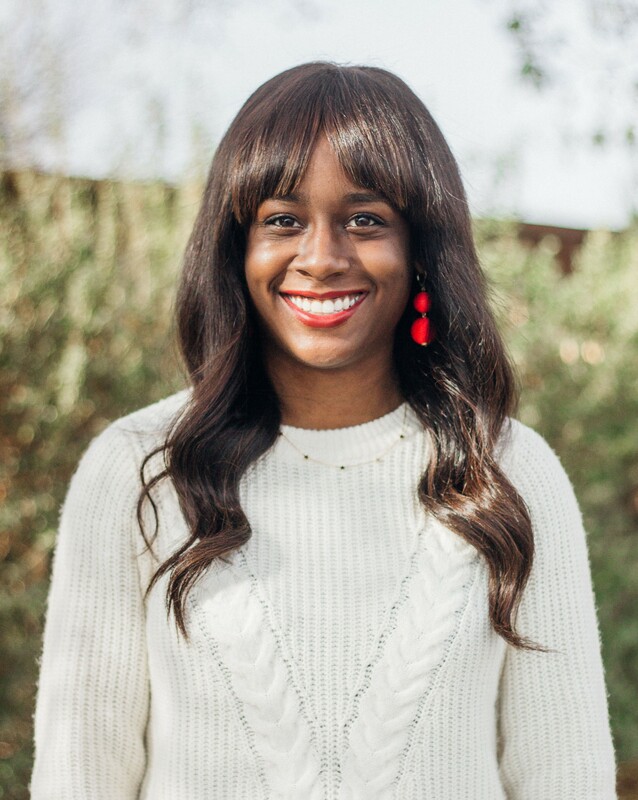 I took their style quiz and got matched with the style “Classic with a Twist,” which I think is fitting. Only two days after signing up, I got my first box in the mail! Inside were two pretty nail polishes (a super fun sparkly gold color and a wonderful cool gray) along with a small can of Topcoat for Hair and a yummy piece of chocolate. Of course, I had to try out my new colors right away, so I used the gray from my Julep Maven box and a pink polish I picked up a long time ago to create the polka dot design on my nails. I used a bobby pin to make the polka dots and I’m pretty happy with how clean the dots came out. However, I don’t love this pink with the gray, so I would definitely try a different color combination next time. Also, I think it looks better when there are fewer dots spaced out- I think my ring finger above is a good example. 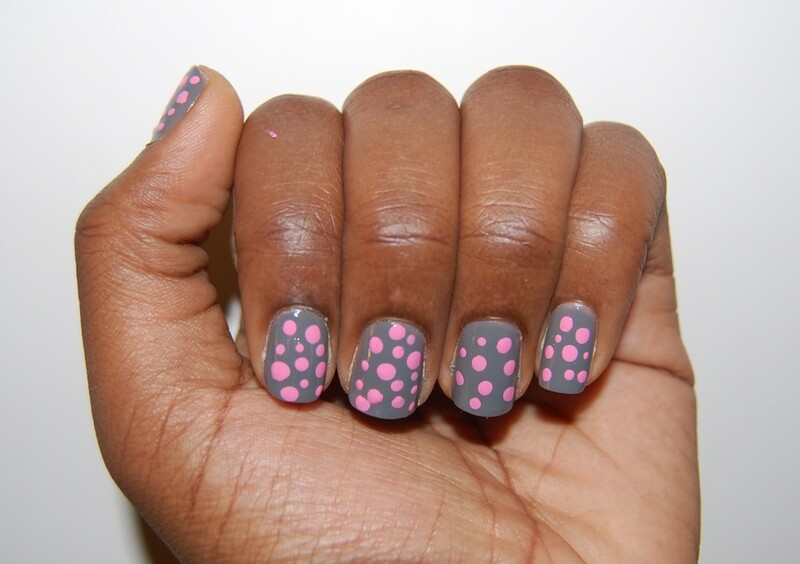 Tell me: Would you sport polka dots on your nails?